Today I was walking in the Inman Park neighborhood of Atlanta and came across this sign: “F. U. 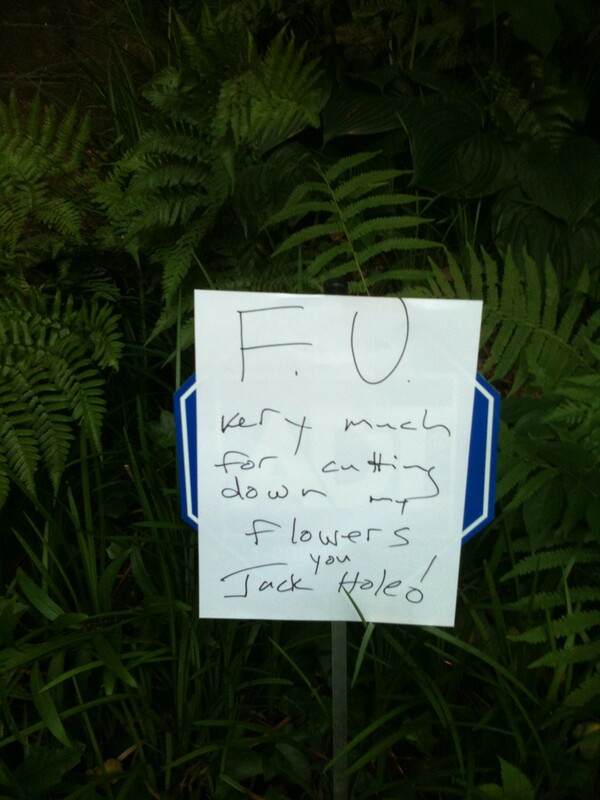 Very Much for Cutting Down My Flowers You Jack Hole!” See photo of sign and flowers below. 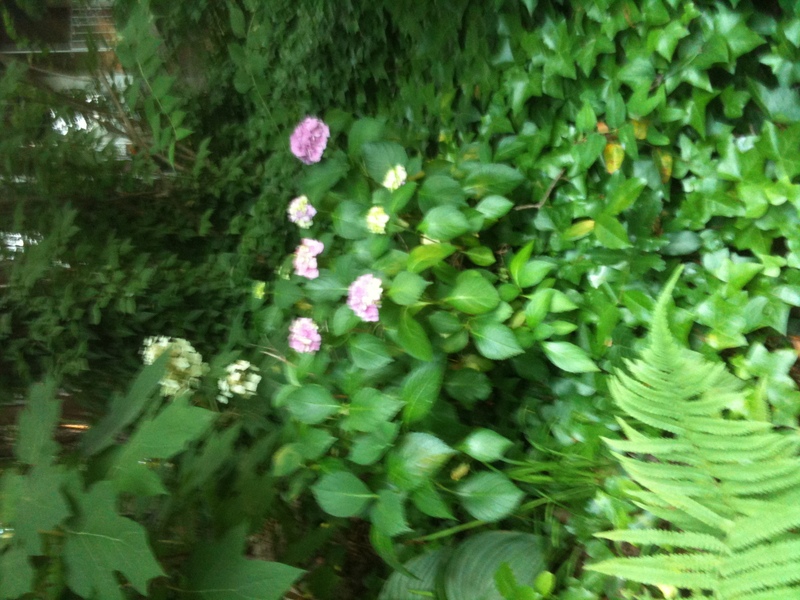 This entry was posted in Uncategorized and tagged atlanta, creativity, diy, flowers, free expression, inman park, sharpie. Bookmark the permalink.